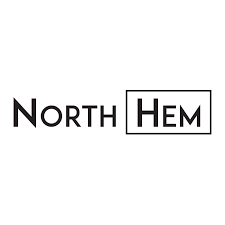 North Hem sources its products directly from the makers in Japan and Asia to bring beautiful furniture, homeware and dinnerware straight to the trendy shoppers. We are constantly on the look out for new products and add them to serve the shoppers who want something that stands out from the crowd, at affordable prices. At North Hem we love beautiful furniture, and we’re revolutionizing the way you shop. From quality crafted furniture delivered direct to your door, to our ‘Living Showroom’, we make beautiful furniture affordable by connecting you directly to the emerging designers and skilled craftsmen. We know, out there, the world of online furniture shopping can be a bewildering place. You want high-quality designer furniture, but you’re afraid of making the wrong choice or paying too much. That’s why we’re changing the way things are done.